Every child who has experienced domestic abuse and violence is affected, and reacts differently. Even if children escape domestic abuse without physical injury, they may be emotionally affected by witnessing an abusive relationship within their home. It is important that each child is allowed time, space and support to process their own experience, heal and rebuild relationships. The Waterside House Children’s Service team works to provide a safe environment to support children as they process their experience and also works with their mothers in her parenting role. Children who come to the service with their mothers are provided with a range of supports to help them process their experience. This includes one to one support, art and play therapy, and therapeutic play. We also support mothers who are parenting in the context of issues that may arise as a result of domestic abuse, recognising that a mother may have been undermined as a parent. Our children’s service team are all fully qualified and experienced. They will aim to meet the specific and unique needs of each child by working with both the child and mother to help create a safe environment where children can talk, and be provided with the support, tools and techniques to heal. 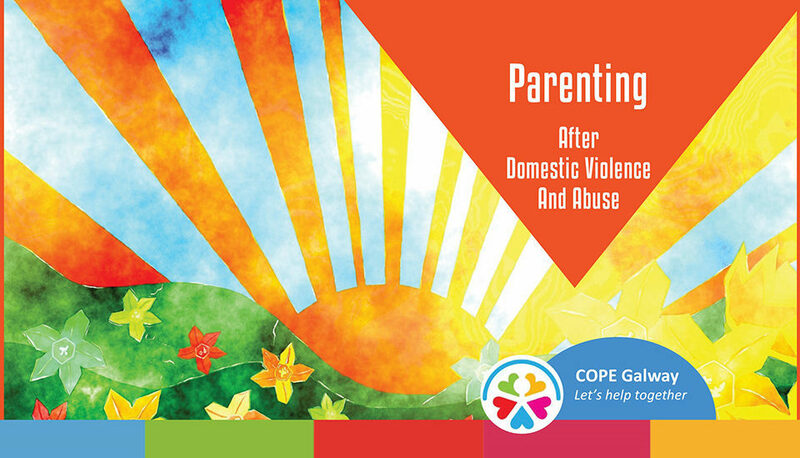 “Parenting After Domestic Violence & Abuse” is a booklet for mothers who are parenting in the context of domestic abuse or having left an abusive home. This resource was created with mothers who have made this journey and is filled with learning taken from their experience, as they highlighted the unique parenting struggles and challenges they face. It covers topics including effects of domestic abuse on children, talking to your child, how to help your child and strategies for mothers whose parenting has been undermined through abuse.